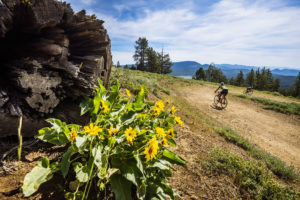 Sierra Buttes Trail Stewardship (SBTS) today announced an expanded partnership with Patagonia, Inc., including environmental support grants, employee volunteer trail days and signing on as a major sponsor of the 23rd Annual Downieville Classic mountain bike race on August 3-5. 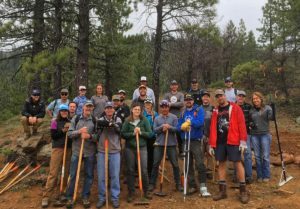 Patagonia’s Reno Service Center has been a long-time supporter of SBTS, organizing volunteer work days with their employees as well as awarding annual environmental grants. 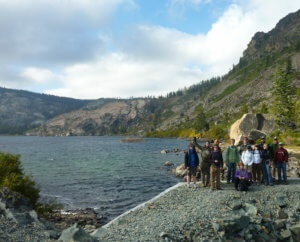 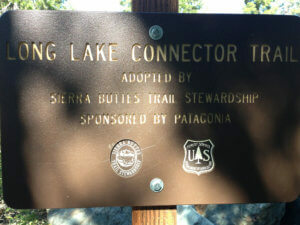 In addition to being the Adopt-a-Trail sponsor of Long Lake Connector trail since 2010, last fall Patagonia awarded SBTS a $13,500 grant to conduct watershed protection and habitat restoration in the Lakes Basin region of the Plumas National Forest – Beckwourth Ranger District. 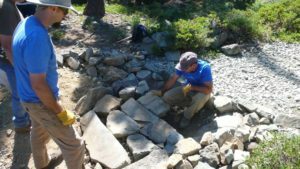 The Lakes Basin Recreation Area is in need of restoration work to protect the pristine alpine lakes, streams and historic trails that make the area an international draw for outdoor recreation. 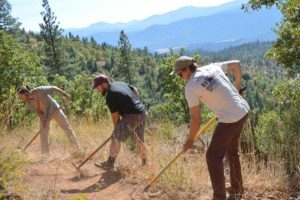 The Patagonia grant will help improve the sustainability of trails in Lakes Basin for continued clean drinking water while preserving suitable habitat for the endangered Sierra Nevada Yellow Legged Frog. 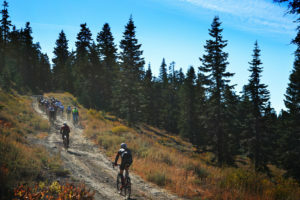 Expanding its involvement with SBTS, this year Patagonia will also be a major sponsor of the Downieville Classic, contributing to event production costs, providing apparel to podium finishers, showing off their newest mountain bike-specific gear and bringing their Worn Wear trailer to Downieville, a mobile garment repair program that keeps damaged Patagonia gear in action for longer. 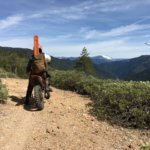 For more information on SBTS, visit sierratrails.org or follow @sierratrails on Facebook and Instagram. 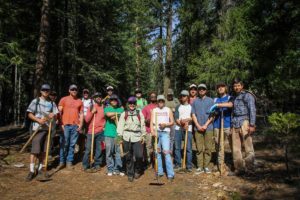 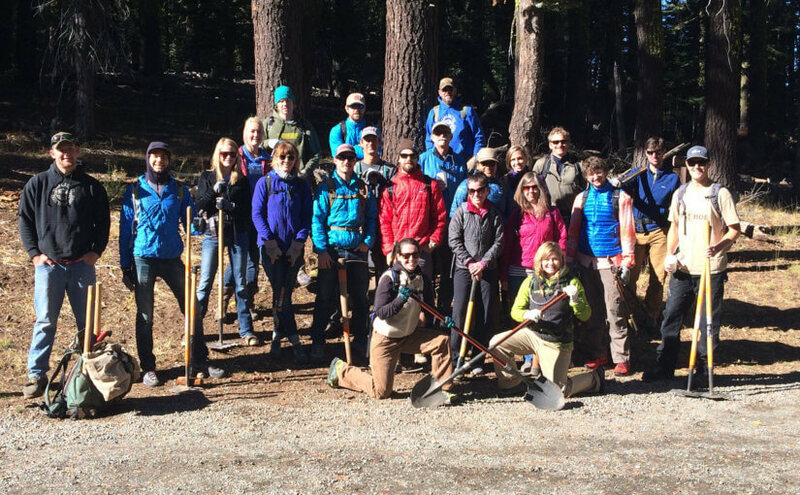 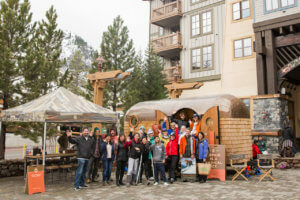 The public is encouraged to engage with SBTS and attend one of several volunteer trail days each year held in Tahoe and Plumas National Forests.